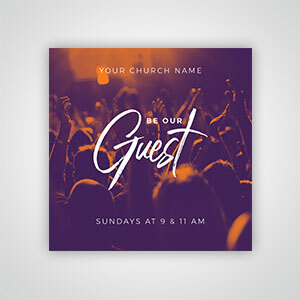 These 4"x4" squares are a fun way to invite your community. 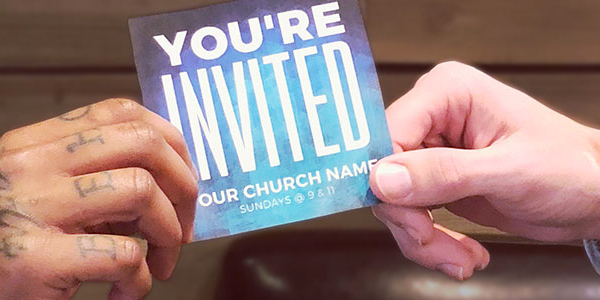 These 4.25" x 2.75" cards are an easy way to invite friends. 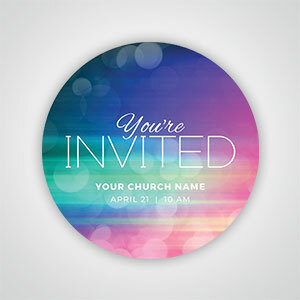 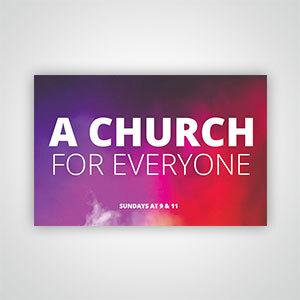 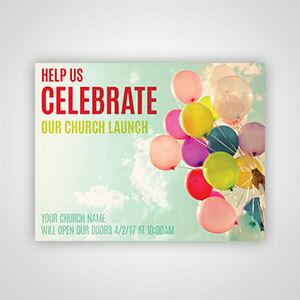 These 4.25" x 5.5" cards are the perfect way to invite your community.